oh thanks but that’s not what i meant :) i know how to get access to the console…but i’ve done my objects selection, paste the code you wrote up here to assign random mat.index in the python console but nothing happens! Nice tip, indeed. And very nice blog, which I just discovered btw! Another way to do the coloring without using the python console could be to use the random port in the Object Info node. It gives a random number between 0 and 1 which could easily be manipulated with the math nodes to a number in the correct wave length range. The sphere image looks great I think, can you share the environment image, or the source of it? ok after 3 retry it work with bpy.context.selected_objects great!! thx a lot for the reply man ! This is FANTASTIC. I thought I had run into something I just couldn’t do in Blender. 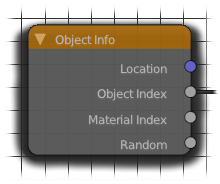 I’m using Animation Nodes and I needed to set a per-object value that was usable in a Cycles material. 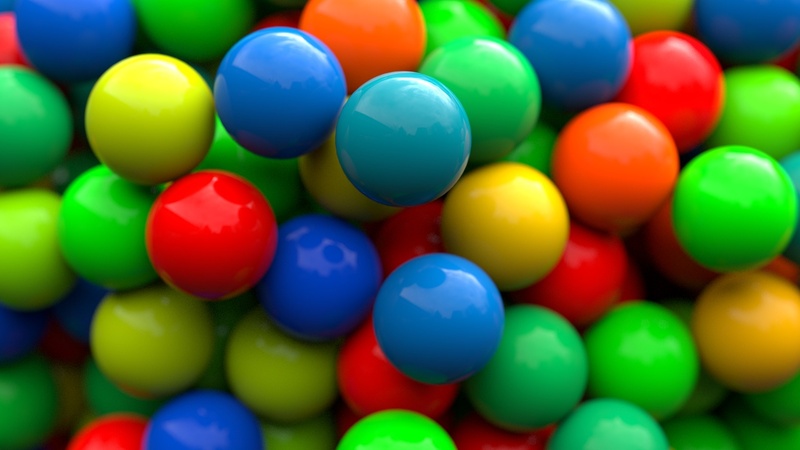 Cycles’ Attribute node doesn’t support custom properties, and the properties it does support can’t be controlled from AN on a per-object basis. But this solves just about everything. I can set the Pass Index from AN, it’s per-object even for instanced objects, and I can use it in a Cycles material.